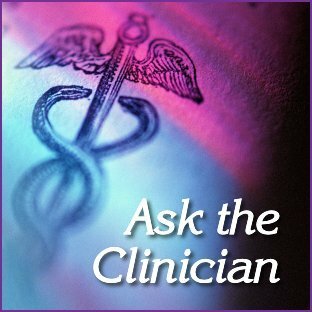 Why Did the Daith Piercing Stop Helping with Migraine? Several weeks ago, I got the daith piercing for migraine done. It was an immediate success. I'd been getting 4 or 5 migraines a week, and the piercing stopped them immediately. I hadn't had a single migraine until three days ago, and now I've had one every day. Why did the piercing stop working? Meadow. 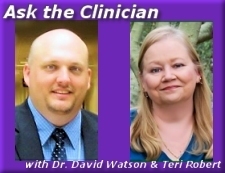 Last month, Dr. Watson and I answered a question that you might want to read along with the answer, Does the Daith Piercing Work for Migraine? As you can see, neither Dr. Watson nor I are convinced that it works for migraine. There's certainly no clinical evidence. As to why it worked for you, then stopped working, neither of us knows. As a migraineur myself, one who has been desperate at times to find something that helped, one possibility that occurs to me is that the success of it could have been placebo effect. I say that absolutely NOT to suggest that it's "all in your head" or any such thing. It seems that I experienced the placebo effect with a new treatment myself a couple of years ago. I was trying a new treatment that I really wanted to work because it would have been such a great thing for me. It worked twice, then never worked again, even though I continued trying it for six months. The placebo effect is quite common in clinical trials of new treatments. In many trials, one group gets the actual treatment, while the other gets a placebo that has no power to do anything. Yet, it's "normal" in a trial for up to 30 percent of the group receiving placebo to experience the effects that have been described for the treatment. So, one possibility is that you wanted it to work, believed it would work, so it did work for a time. You can read more about the placebo effect as well as the nocebo effect in Hope Is an Essential Element of Migraine Management.